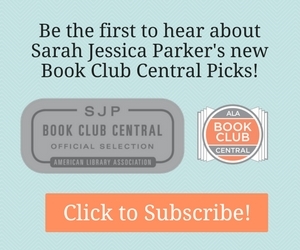 Inspired by the We Need Diverse Books organization, we are highlighting some of the best books by diverse authors and those that deal with diverse subjects and subjects which affect diverse populations. 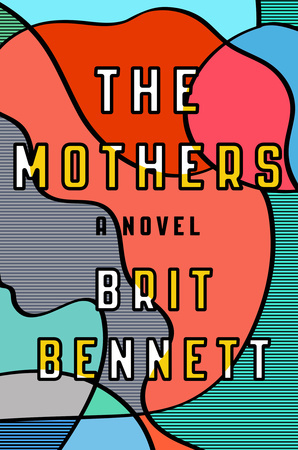 The first book in this series is The Mothers, a mesmerizing first novel that’s set within a contemporary black community in Southern California. This emotionally perceptive story is about community, love, and ambition. It is the last season of high school life for Nadia Turner, a rebellious, grief-stricken, seventeen-year-old beauty. Mourning her own mother’s recent suicide, she takes up with the local pastor’s son, Luke Sheppard. The pregnancy that results from this teen romance—and the subsequent cover-up—will have an impact that goes far beyond their youth. As Nadia hides her secret from everyone, including Aubrey, her God-fearing best friend, the years move quickly. Soon, Nadia, Luke, and Aubrey are full-fledged adults and still living in debt to the choices they made that one seaside summer, caught in a love triangle they must carefully maneuver, and dogged by the constant, nagging question: What if they had chosen differently? Help your patrons learn how to take photos and understand the art of photography with these books. Click for More Books for Photography Programming at Your Library.